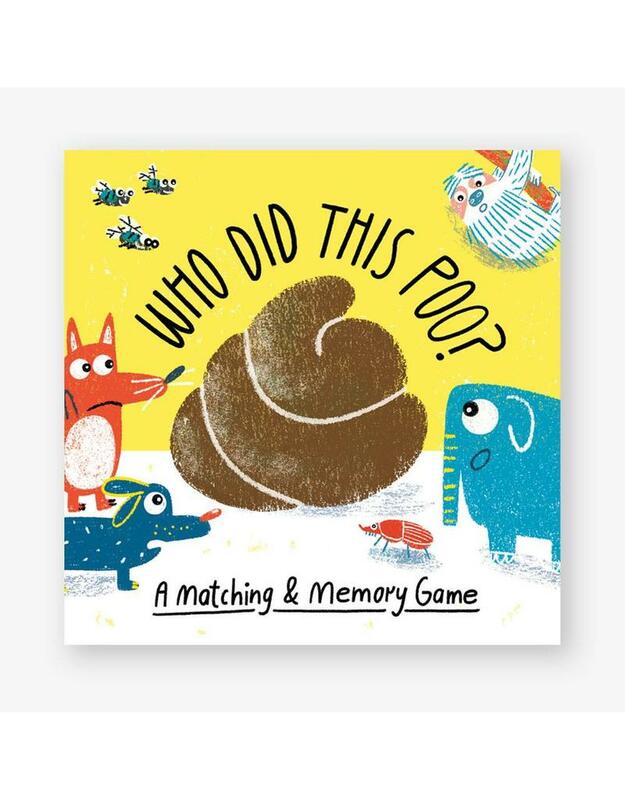 Home | Who Did This Poo? Did you know that wombats poo in cubes? 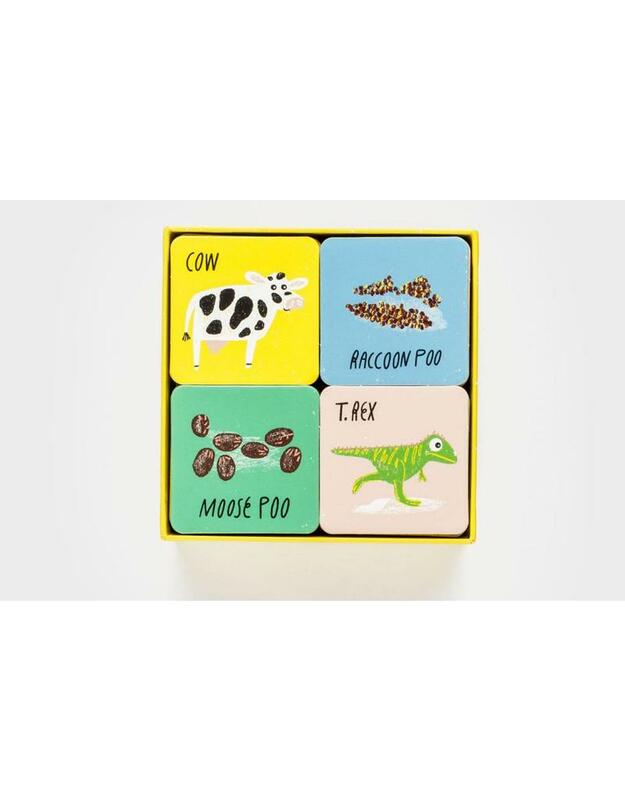 Do you know which animal does sparkly poo? 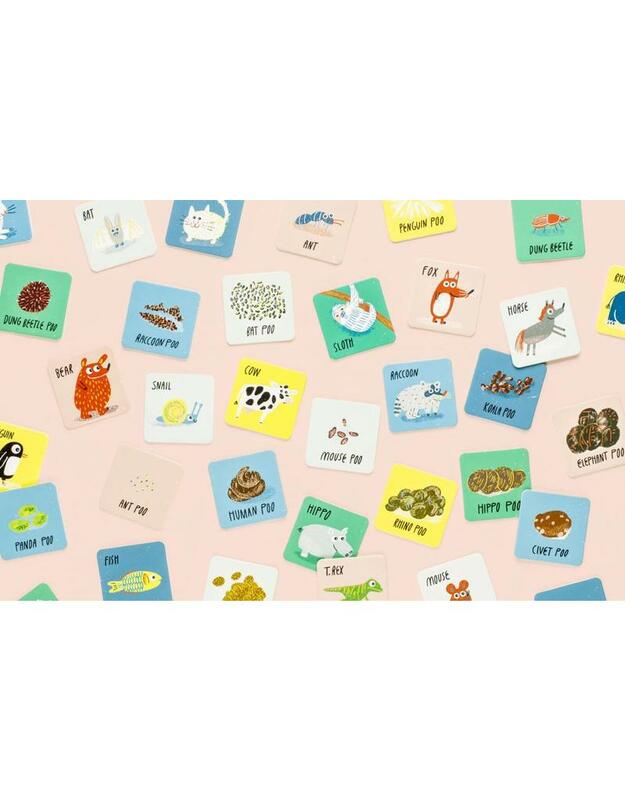 In this fun and slightly irreverent game kids can match 27 animals to their droppings.